Tonight we are a regular bar. Well, a regular bar with the most interesting drinks list in town. And crazy toilets. And a bear. Led by bassist Dave Jones, this group of outstanding musicians presents a unique evening of world-class jazz. Each player is a consummate instrumentalist, an outstanding improviser and a band-leader in his own right and together they create an ensemble with an ethos which is supportive and expressive. Maciek Pysz makes a debut with the ensemble and a welcome return to the Bear Club following his trio’s wonderful visit to the Bear Club in October. If December is getting a little cold for you, then American-born, London-based trumpeter Brant Tilds is about to warm things up, with a night featuring music from his most recent album Green Gold. 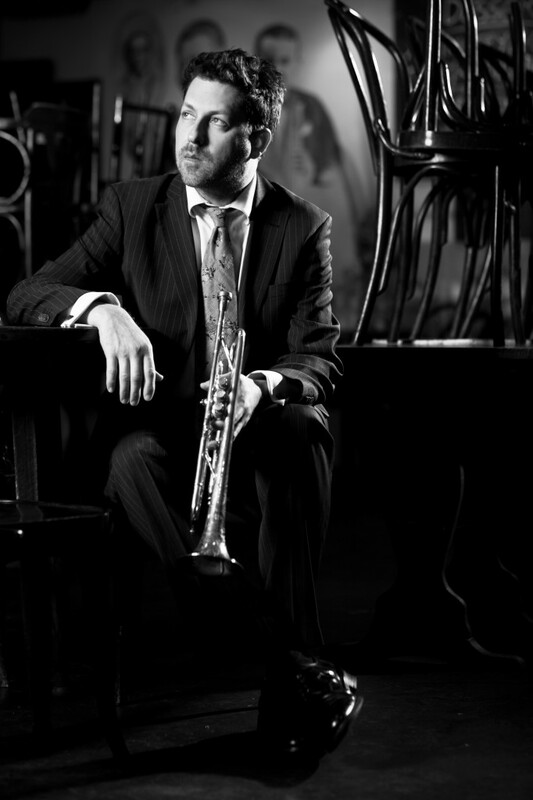 Inspired by his hero Dizzy Gillespie and his love for Afro-Cuban jazz, Brant is joined by a exceptional line-up of musicians for his first night with The Bear. The first of many we hope. AT THE BEAR'S XMAS PARTY! In the corner, a friendly man will sit, sifting through his record collection, and playing you his discs of choice. We'll trim the tree, eat mince pies and probably serve the odd glass of hot wine. 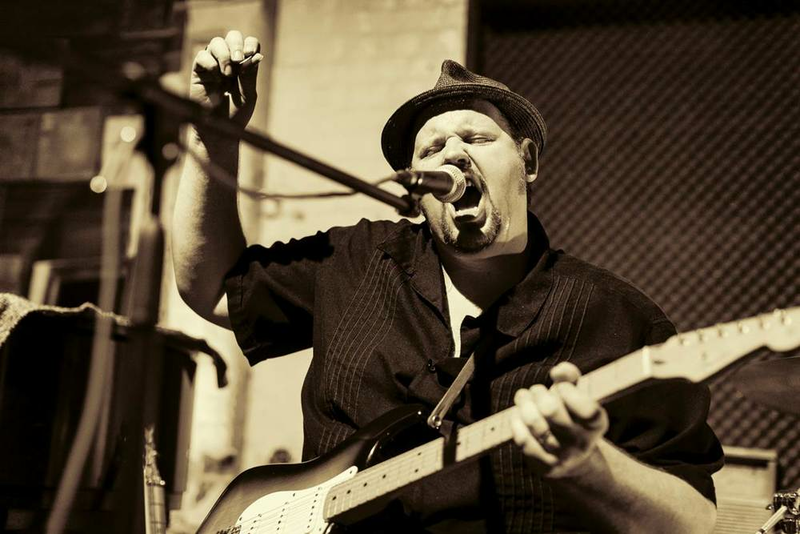 British R&B kingpin, radio presenter and all-round talent Big Boy Bloater brings you his critically acclaimed, intimate and unique ‘one-man show’ featuring songs old and new in his unique and inimitably gruff and entertaining rootsy style. This show is hot on the heels of a support slot on the Imelda May UK Tour! He has been lauded as ‘one of the great blues men of our time’ by Jools Holland, described as ‘the best R&B singer and guitarist in the UK’ by the Editor of Classic Rock’s ‘The Blues’ Magazine and branded ‘a phenomenal guitarist’ by Mark Lamarr. A new jazz trio dedicated to pursuing the art of the song, with Craig Stallwood (piano), Helen Boyea (double bass) and Steve Seal (drums) taking jazz standards and seeking the beauty and emotion within the original compositions. Swinging and fiery, crystalline and reflective by turns, expect the heart of the music to shine throughout. There was a fabulously warm reception for their first appearance at The Bear Club in October - this is feelgood music of great warmth and beauty.